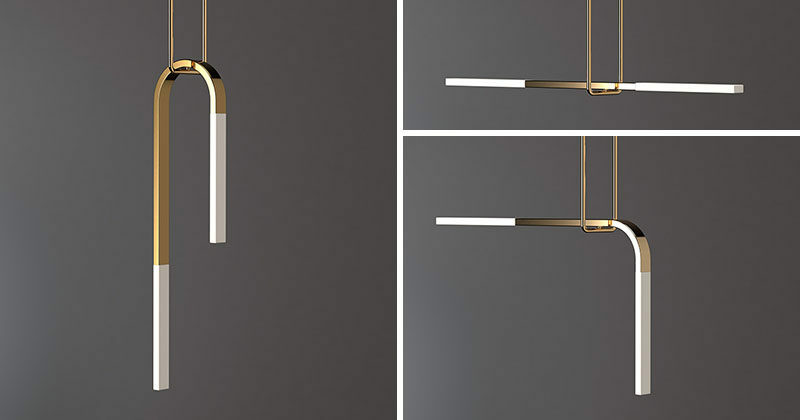 With names like Back Flip, Double Act, Flatbar and Forward Bend, it’s easy to see where design studio Porcelain Bear got their inspiration for their new lighting collection. 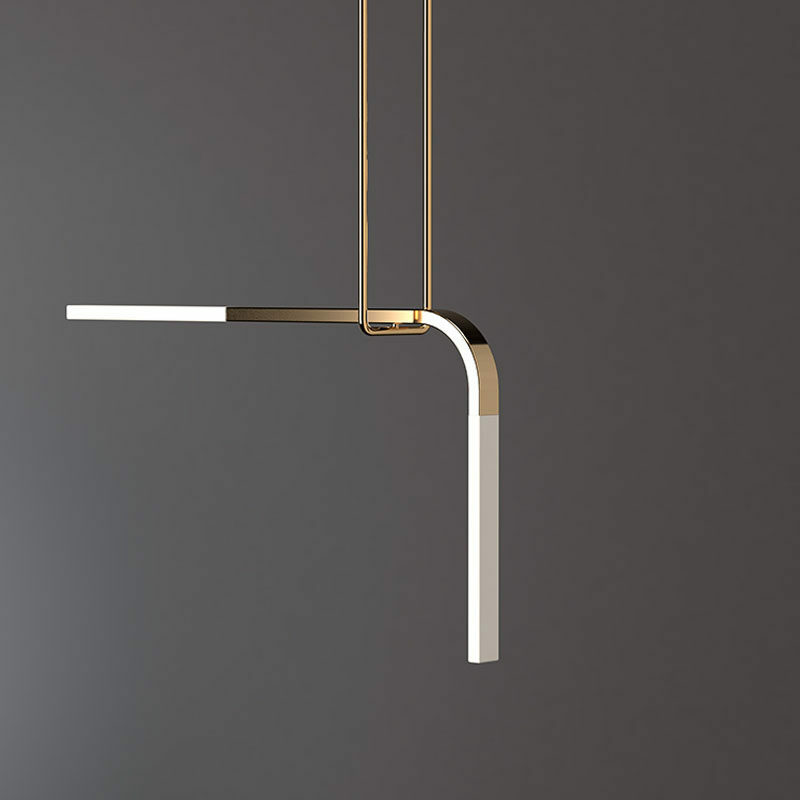 The Acrobat pendant collection is a series of lights that have illuminated translucent porcelain arms that are supported by a suspended minimalist trapeze, much like when an acrobat is performing. 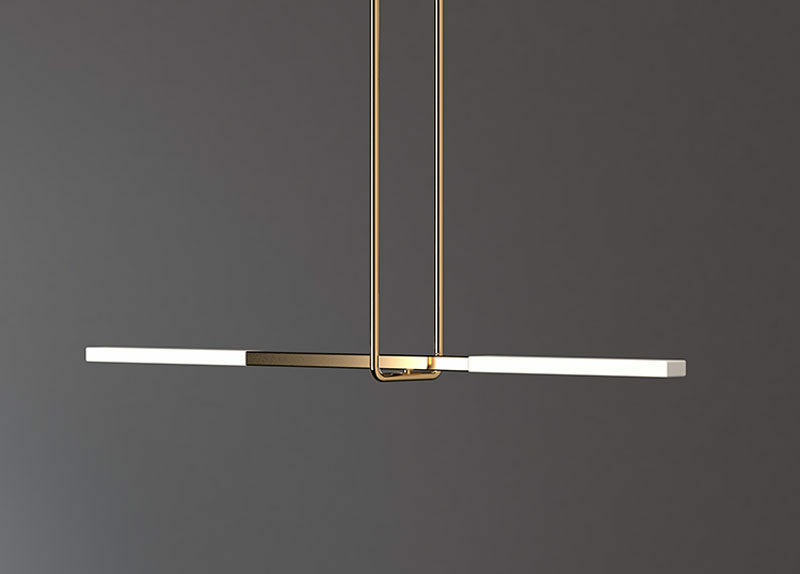 The lights, which are handmade in Melbourne, Australia, use LED technology to give a soft warm glow to the room its in. The porcelain is combined with smooth metals, with finishes that include gold, antique brass, black chrome, brass, gunmetal and matte black.